Gili islands are 3 small islands located near Lombok in Indonesia. They are a popular “weekend” destination for many tourists visiting Bali. The three islands are Gili Trawangan, Gili Air and Gili Meno. Getting to Gili islands is nowadays really convenient. You don’t have to spend hours and hours on a slow ferry to Lombok and then look for a local boat, anymore. From Padangbai, Sanur and also from Amed you can easily take one of the numerous fast boats departing every day several times. From Padangbai, the ride takes about 1.5 hours and the boats stop one by one on Lombok, Gili Trawangan and Gili Air. With some companies it is also possible to get directly to Gili Meno too, otherwise you may have to take a separate boat from Gili Trawangan. Booking your tickets online is not only comfortable and reliable, but comes with a benefit too. With every online purchase you can choose a discount voucher from OK Divers to use for scuba diving or snorkeling with us or in our restaurant The Colonial and gift shop. 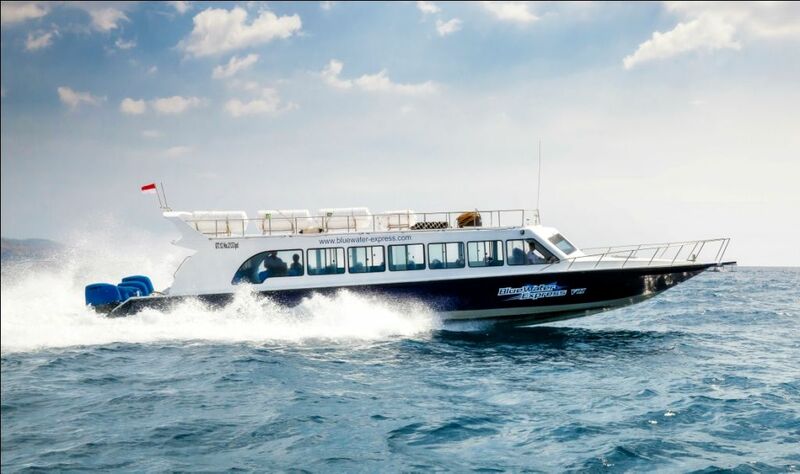 Book a fast boat here if you don’t settle for anything less than top-quality boat services and travel with companies like Blue Water Express, Gili Gili or Gili Getaway. If you’re on holidays in Bali on a budget, we recommend visiting the sister site Gilitickets.com, where you will find companies like Eka Jaya, Patagonia Express, Semaya One, Mahi Mahi and more. 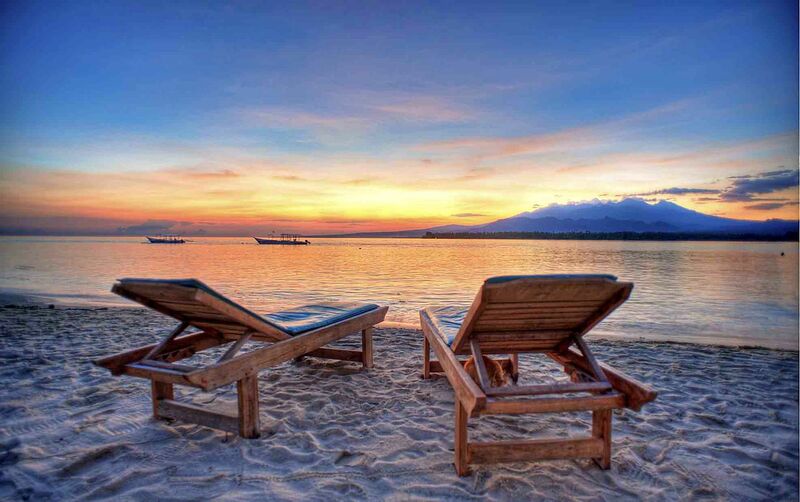 Gili islands are known for their nice sandy beaches, great snorkeling spots and a relaxed atmosphere. Although similar in terms of landscape, the spirit differs from island to island. Gili Trawangan, the largest of the 3 islands, is renowned as the “party island” with beach parties happening regularly all around the island. Gili Meno on the other hand is very laid back and probably the quietest from them all. And finally Gili Air is said to be the ideal middle ground. Whichever island you visit, bear in mind, that unlike Bali, where majority of inhabitants are Hindu, Gili islands are Muslim and as such may follow stricter rules than Bali. 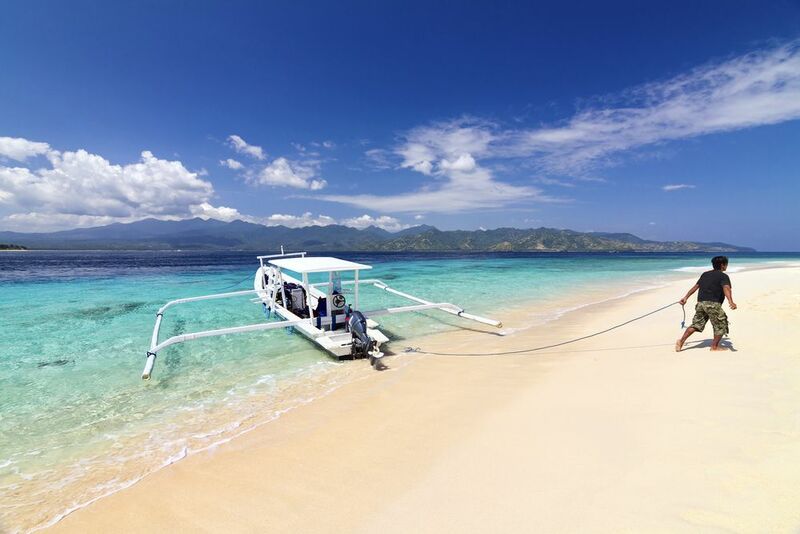 Read more Gili travel tips here and enjoy a tropical getaway.